This post got a lot of interest on my Facebook page! 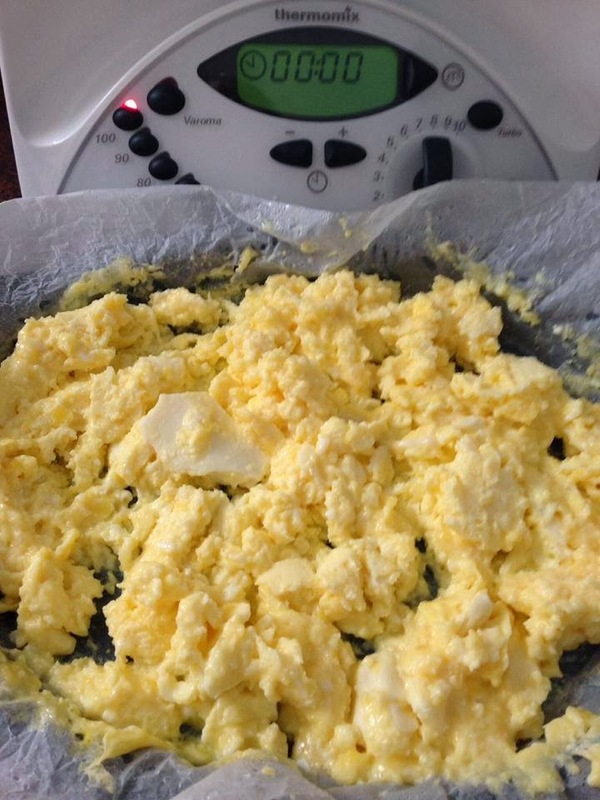 Have you tried scrambled eggs this way? 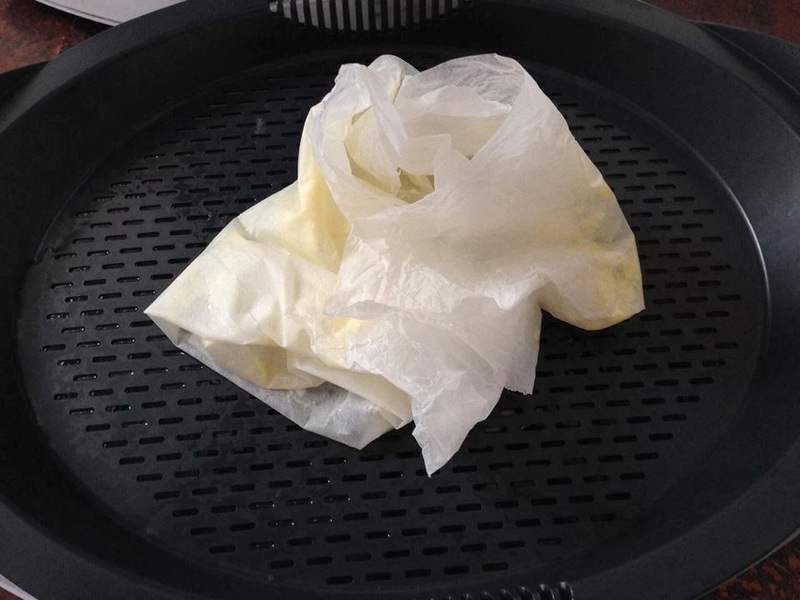 Line your top varoma tray with wet baking paper. Cook on Varoma temp, speed 2 for 10 minutes (from boiling) or until eggs are cooked. Every 2-3 minutes carefully remove the lid and give a stir. The best part is, no washing up!!! Just peel he paper off carefully and throw away. 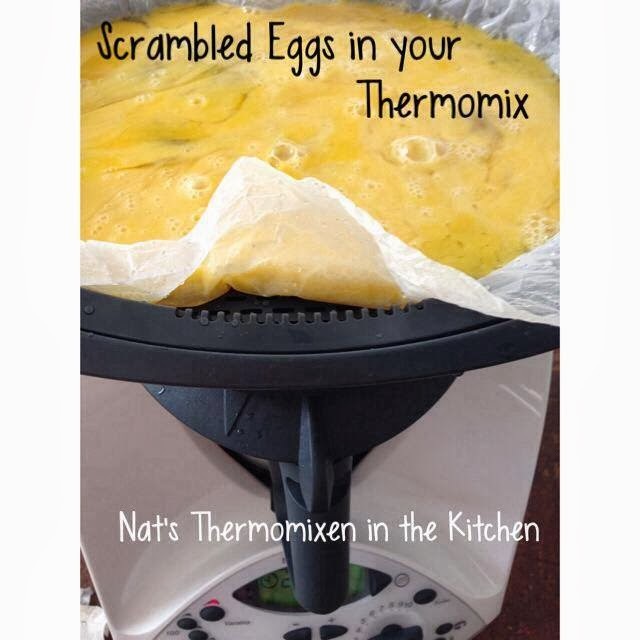 You can also use this technique to make omelettes. 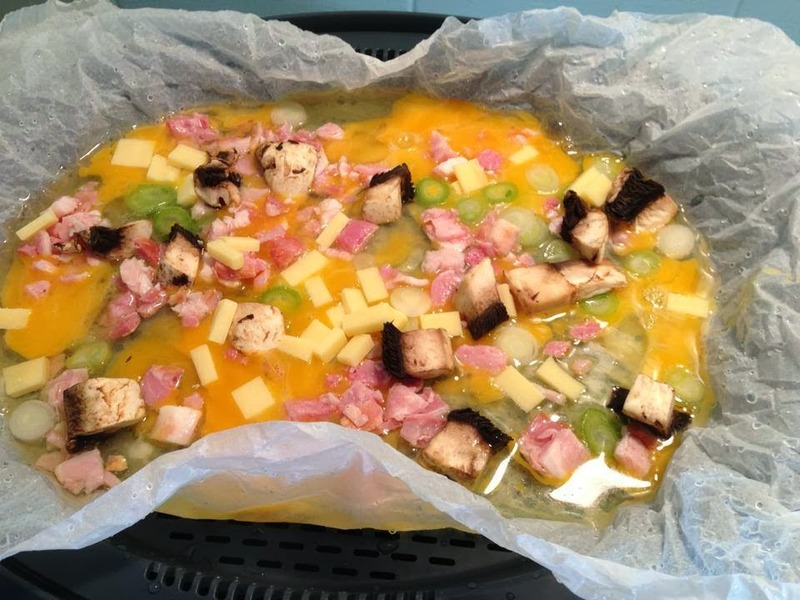 Omelette cooking in the varoma...fold the baking paper in half to 'flip' the omelette.